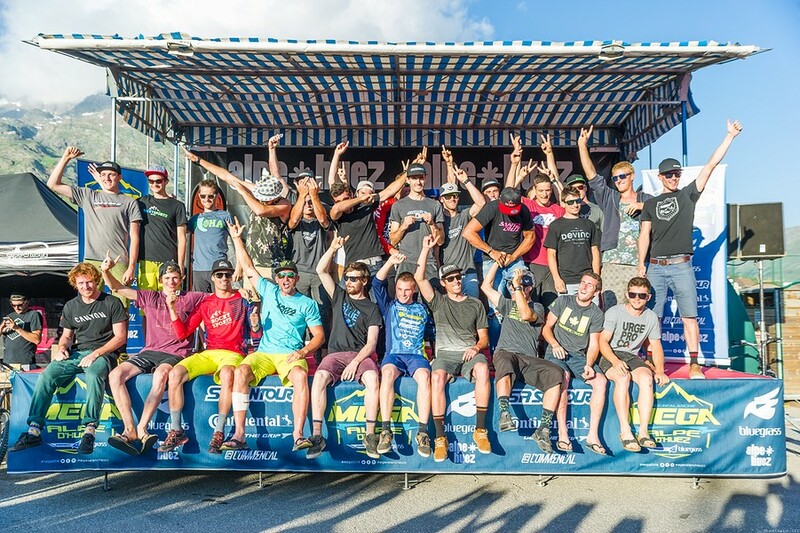 Last raw of the MEGA top pilotes riders interviews ! What’s your best (or worst !) anecdote on the Méga ? Nicolas Quere : I will always remember my first holeshot in 2010 when I come out with 1 min in advance on Jérome Clementz, and I fall just before the physical part et break my breaks. Thomas Lapeyrie :The best is the crazy battle with Rémy for the win it was fun ! The worst was after the start one guy try to overpass me where there were no place for two, and make me fall on the ravine. Lehikoinen Matti : I am not a big fan of the first turn carnage. Stanimir Merazchiev : Oh, there are so many funny stories. Last year(2016), I saw a rider with a baguette strapped with ductape to his downtube. :) I saw him after he finished. The baguette was still there. All filled with mud and little stones. It acted as a frame protector. So funny. Prema Tejchman : It’s crazy time before the start. I am scared and I am excited. I feel adrenaline in my body. 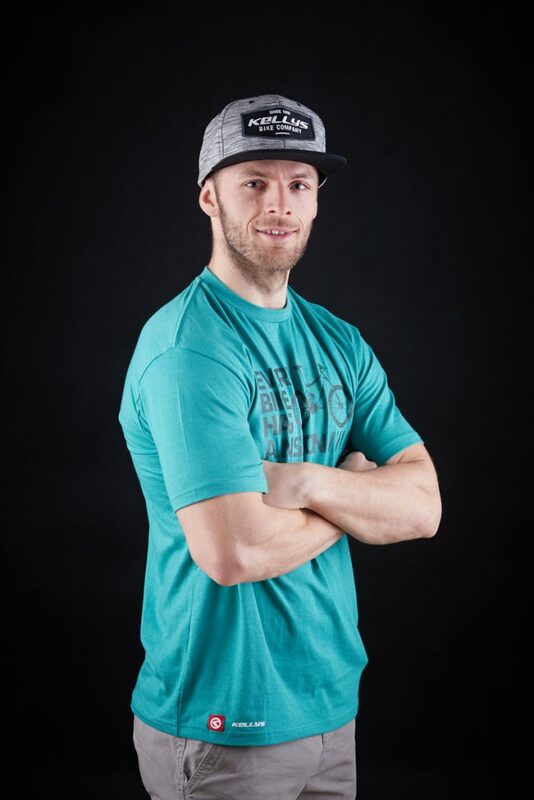 Nicolas Quere : Big sensation of adrenaline, also scared but I am just looking for the start each time ! Thomas Lapeyrie : Really scared yes ! It’s one of the only race where I am totally stressed but that is also why I come back each year ! Lehikoinen Matti : It really gets adrenaline rushing being at the starts and it is pretty scary, but as soon as it is go time you will forget about it all. Garay Lago : I feel terrified, but it all goes away the second you start the race. 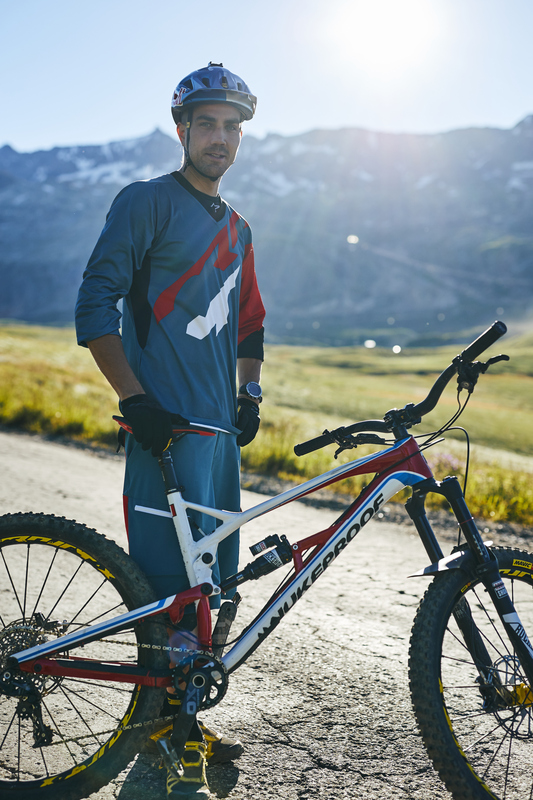 Milan Dimov : I feel like I am on another planet full of crazy bike-zomies, and in order to survive I have to be ready for carnage. Do you have any tips for the guys racing the Mega for the first time this year ? Nicolas Quere :Put my hands on the fork until the end of the glaciar. (wishing that it goes good ! ) and try to do good reconnaissances. Thomas Lapeyrie :Stay safe, follow the wave and everything will be fine. PS respect the other riders, but don’t forget a nice beer at the bottom with a big smile ! Lehikoinen Matti : Dont practice the glacier. It´s too scary to practice. Then during the race you dont know what to expect so nothing to be afraid of. 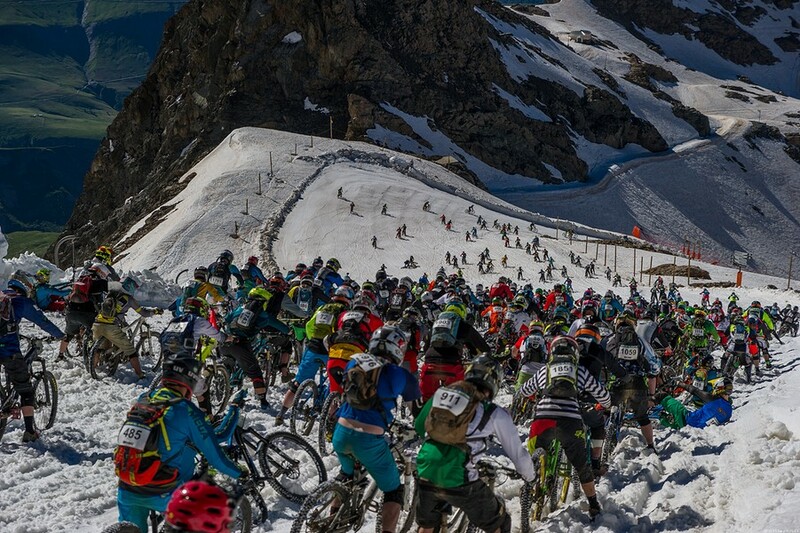 Garay Lago :Take a lot of clothes to the start on the glacier! it gets very cold. Stanimir Merazchiev :Don’t be shy. There are so many awesome people taking part in the event. Have fun together, brothers and sisters. Milan Dimov :Come on, I am one of THOSE guys, racing the MEGA for first time, but I will say to all the first-ers : Keep banging ! Prema Tejchman :Especially enjoy the race, it’s a great experience. What do you prefer on the Mega ? 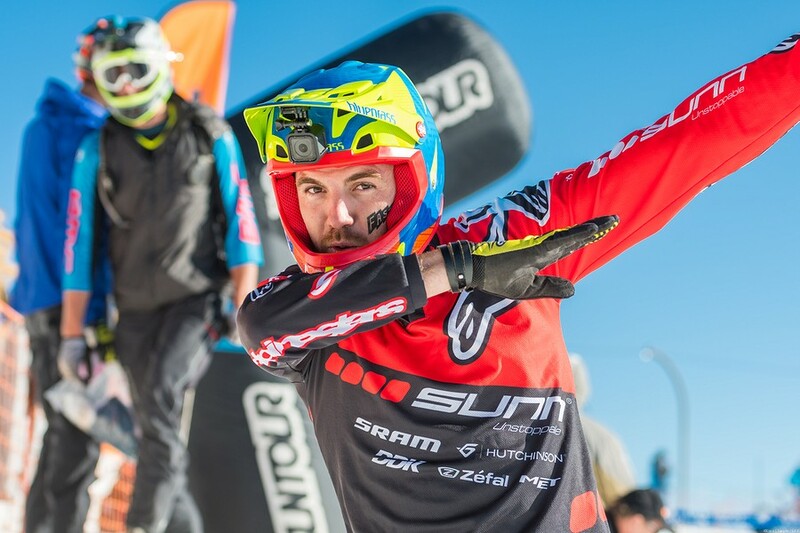 Nicolas Quere :What I like the most is the start on the snow. I just loooovee it ! Thomas Lapeyrie :The diversity of the trails that we use between the snow, rocks, green parts, backcountry, you really have to know your body and fight against yourself to get to the bottom. It’s pleasant. Lehikoinen Matti :I really like that you get to ride a lot during the week some amazing trails and then to top the week of with one hell of a race it´s pretty cool week. 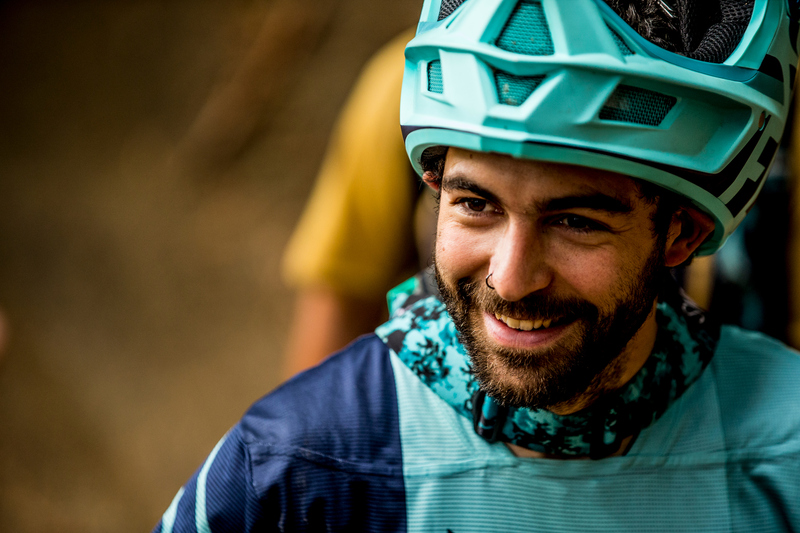 Garay Lago :I really enjoy the whole week we spend riding the Mega track and the great vibes there are around Alpe D’huez all week. Milan Dimov :The massive start from the glacier summit on 3300m. Prema Tejchman :I prefer good start position and fast bike. From your point of view, what makes the success of the Méga ? 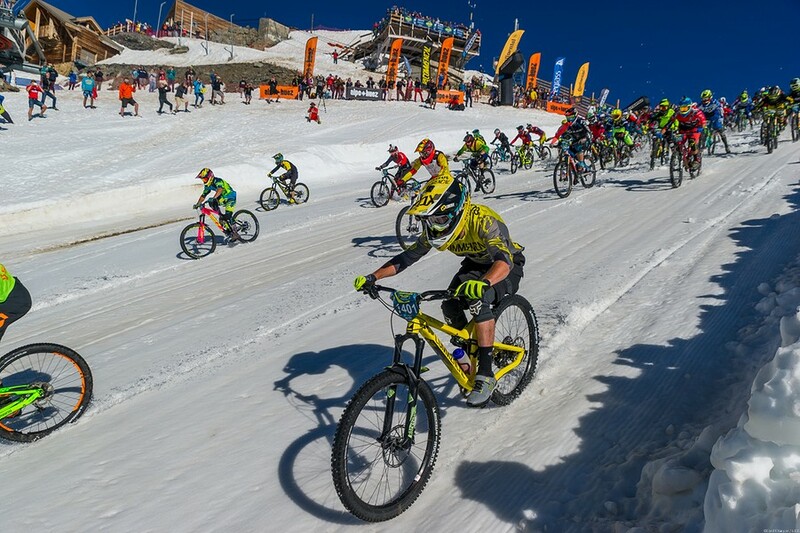 Nicolas Quere :It’s the start on the glaciar that makes this race unique ! The Mega without the glaciar is not the Mega. Thomas Lapeyrie :Sincerly, I think that it’s all the crashes, broken bones, the start with the heli, this dangerous part in fact and this kind of luck that can save you and bring you down to the finish line. There is so much crazy video that everybordy wants to take the start to try a poker strike. This is just illogical but it is the true ! Lehikoinen Matti :If you get through the glacier with out crashing you will be up for a good race. 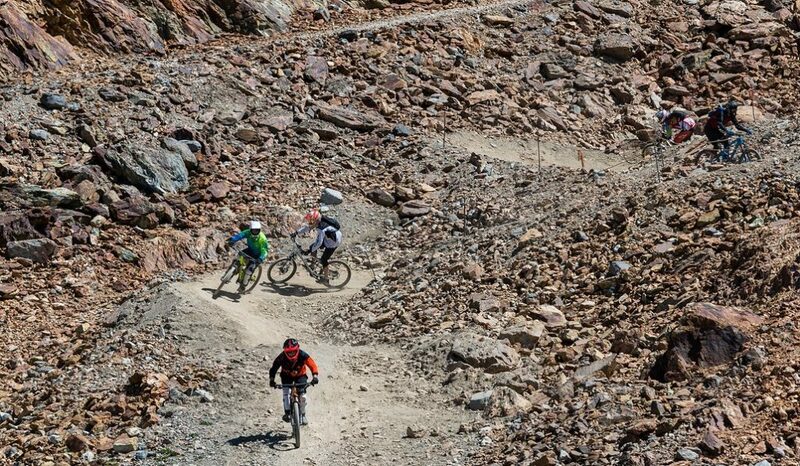 Garay Lago :You get a lot of riding in one of the best trails in the world! Stanimir Merazchiev :The challenges. 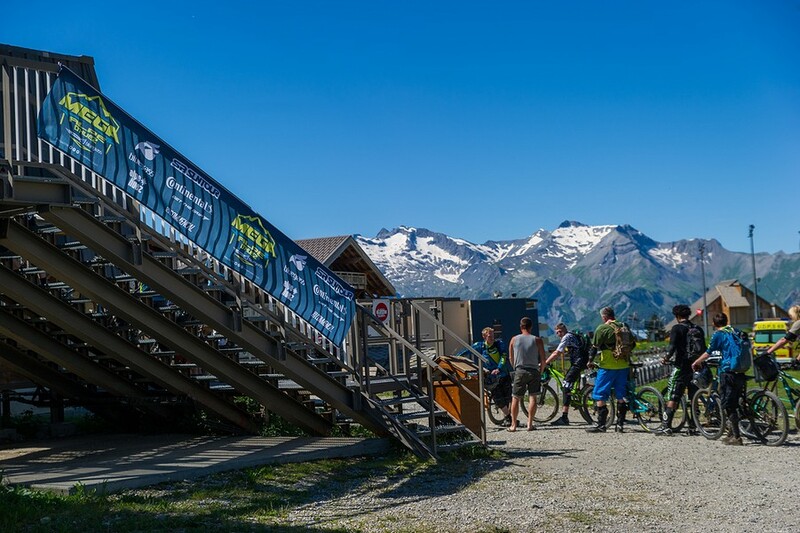 The race track offers almost all technical challenges you can face riding your bike in the mountain and if you want to experience them in one go, you go to Megavalanche. The mass start. You are racing against other people, not against a clock. 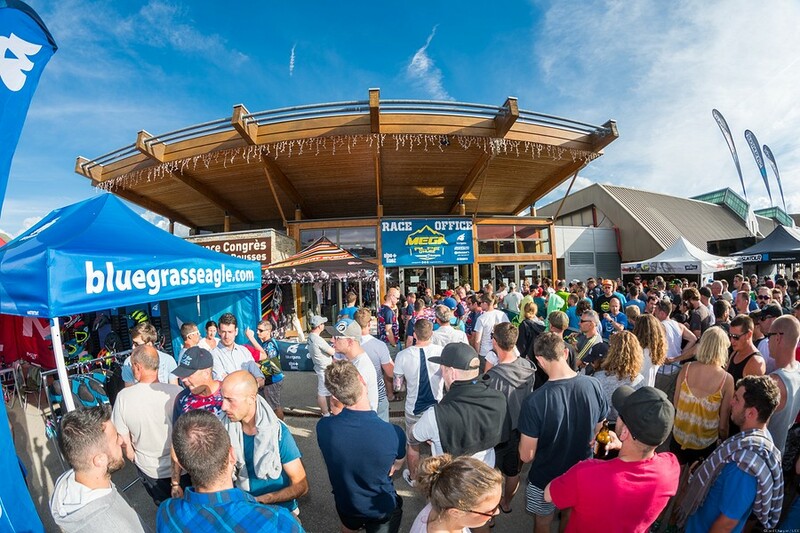 Milan Dimov :The Mega gives me mega opportunity to compete with so many people on one place, in the context of the beautiful Alps and all the good trails. All that sums the success of the Mega. Prema Tejchman : I think the success of the Méga is mass start. A lot of crazy people in one place. 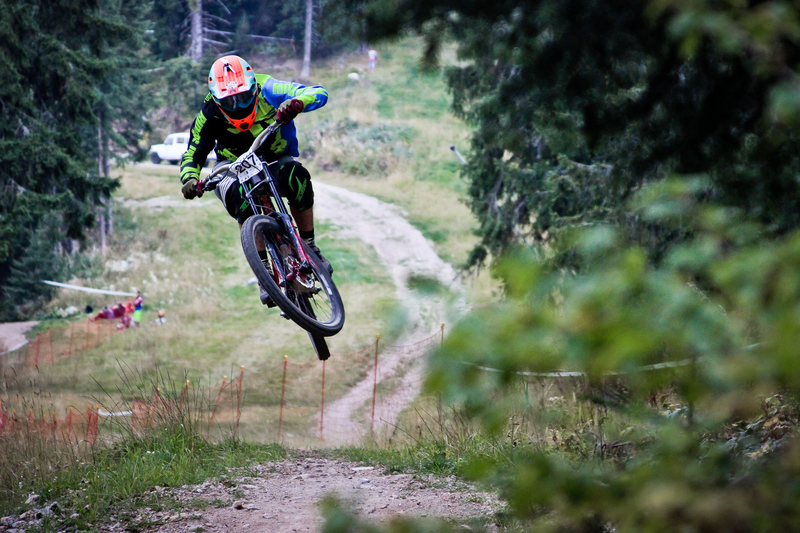 It’s amazing downhill marathon and it´s so long.